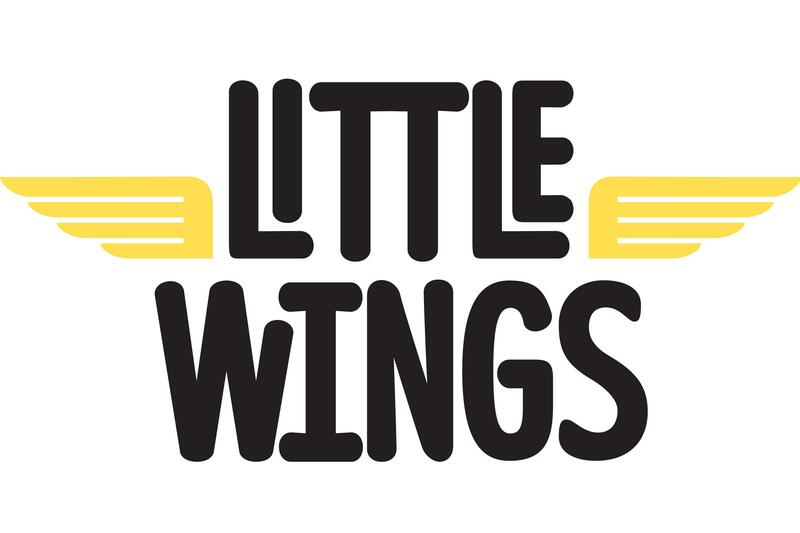 Little Wings is a not for profit organisation providing a free, safe and professional flight and ground transportation service to seriously ill children and their families from regional NSW to access specialised medical treatment in the major city centres. Imagine your child has been diagnosed with a serious illness such as cancer, and then imagine living hundreds of kilometres away from the nearest specialist Children's Hospital, which offers the life saving medical treatment your child needs. This is the situation faced by many families living in regional NSW who are required to travel long distances on a regular basis to access the specialised medical treatment available at the Westmead Children's Hospital, Sydney Children's Hospital Randwick and John Hunter Children's Hospital Newcastle. Due to the serious and chronic nature of the child's condition, many families have to travel long distances by car or public transport as often as once every few weeks for medical appointments and treatment. The travel can take hours if not days, and is extremely fatiguing for the child and their parents. The travel is also costly, and with one parent often out of employment whilst caring for a seriously ill child, there is a huge financial strain placed on the family. Little Wings aim is to support the families during this difficult time by reducing the financial burden, travel fatigue and emotional strain. Our aim is to keep families together, enabling families to spend as much time together as possible and returning children home for short breaks in treatment, a respite which would not be possible without Little Wings. This is a valuable gift and one which improves the health and emotional well being of all involved including the child as well as the parents, siblings and extended family. By making a tax deductible donation, you are helping this vital service be made available to more families from regional NSW who need our assistance. The demand for our service far outweighs our current capacity, and with your support we can provide more flights to seriously ill children and their families from regional NSW to access the life saving medical treatment they need.